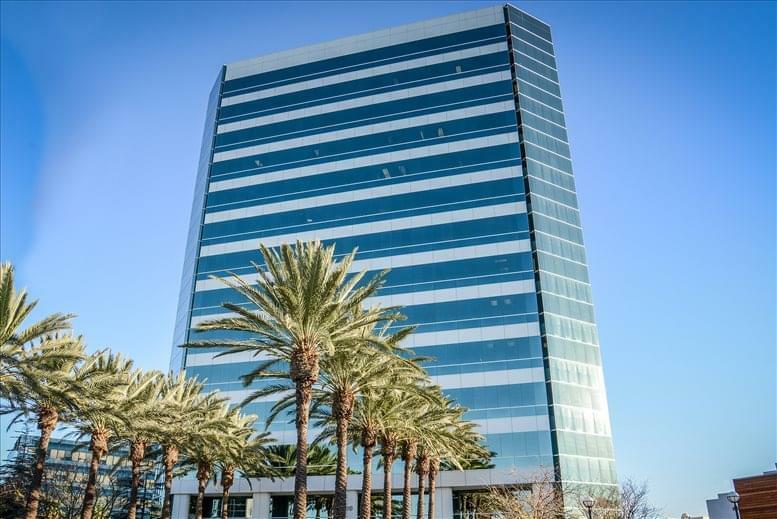 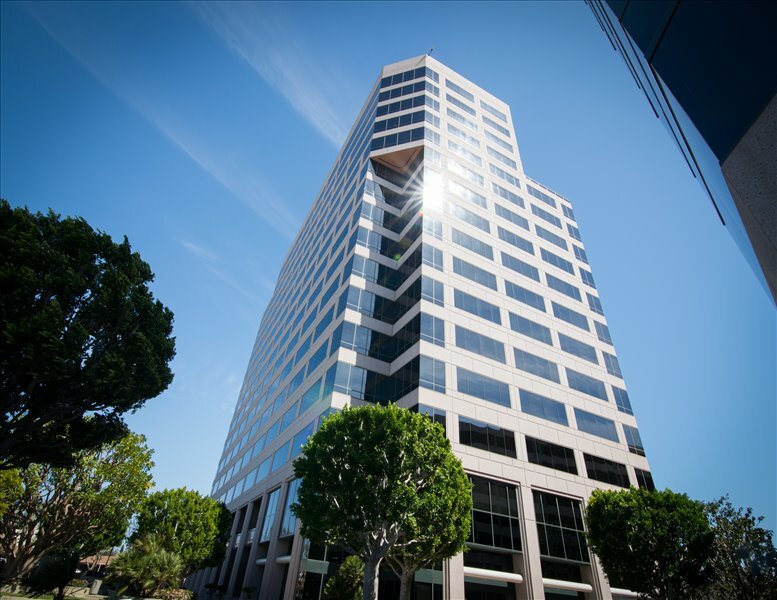 The building is located on a quiet street, with easy access to dozens of restaurants and major landmarks, including the Block at Orange, the Orange Circle, UCI Medical Center and Angel Stadium. 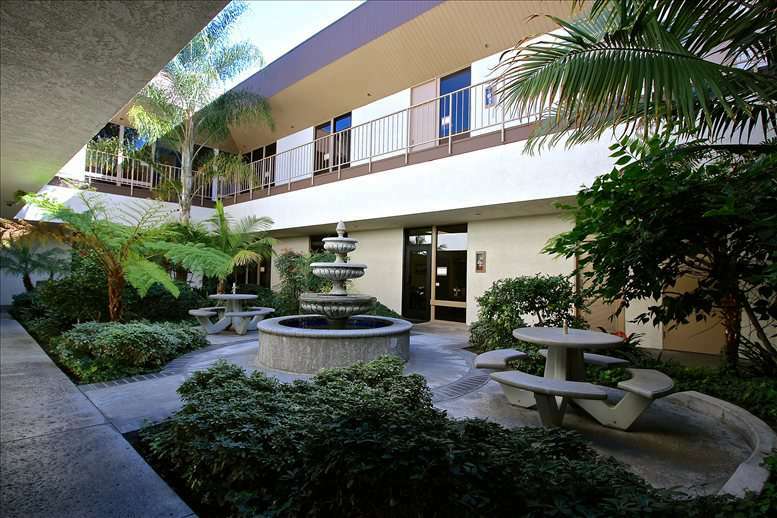 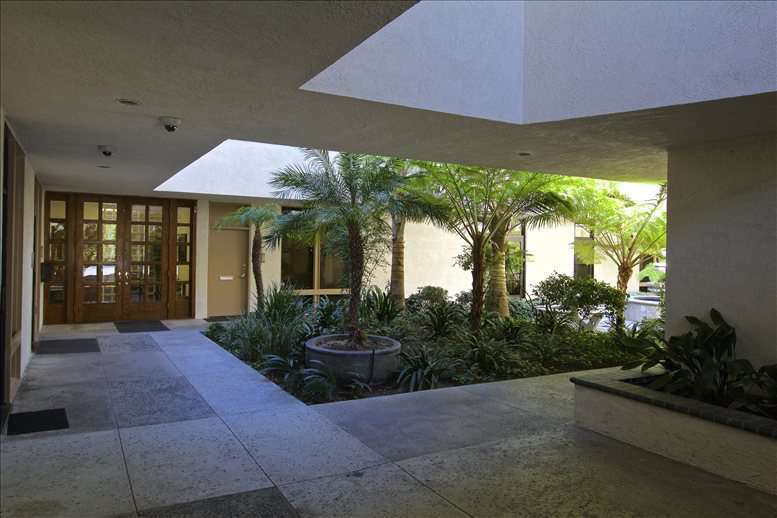 The building is conveniently located in between the 5, 57, and 22 freeways. The freeway access ramps are just minutes away from the building, cutting down on the commute time of you and your customers. 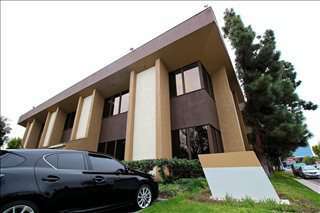 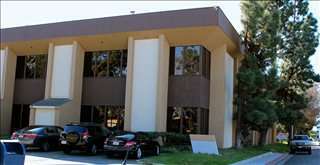 This office space on 171 S Anita Drive, Orange is available immediately. Details and prices are available by calling 1-877-693-6433 or by submitting the inquiry form. Please fill out the short form at the top of this page to get full information about this office space, including the best rental prices we have available. 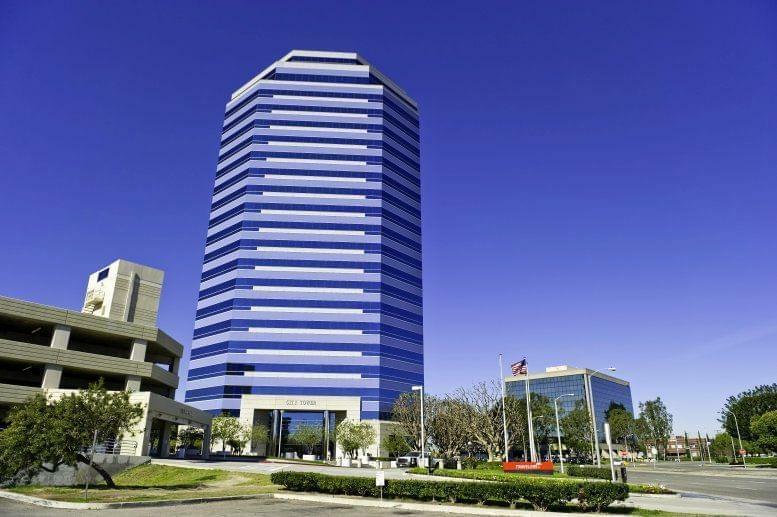 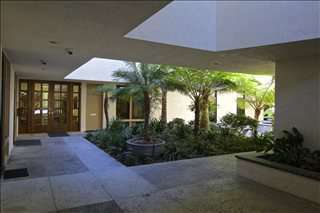 Click here for other office space and executive suites to rent in Orange.